Rastaclat NBA Bracelets are must haves in your box with gadgets and jewellery. These Rastaclat Bracelets are top quality and very eye candy. 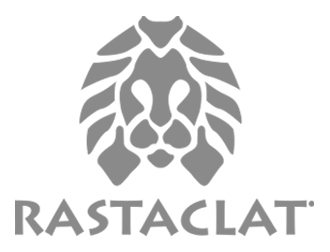 Colours support your NBA Teams with Team Logos and carry the Rastaclat trademark company logo. More NBA teams are coming.